If you go online and google how to lose weight in your thighs, you’re gonna get flooded with a whole lot of sites made by people who don’t really know what they’re talking about. 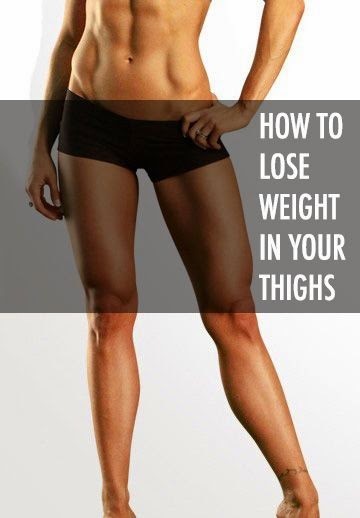 They’ll tell you to do all sorts of leg exercises or even ride a bike to get your thighs under control. But, this doesn’t really address the problem, does it? After all, leg exercises are designed to build muscle mass. Muscle mass adds size to your legs. And this is not what you’re after if you’re wanting to lose weight in your thighs, right?